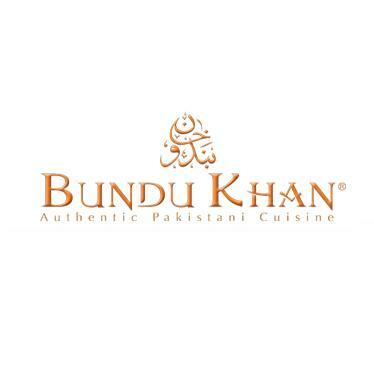 People in London who are looking for a culinary adventure can try out Bundu Khan Restaurant in City of London. This sophisticated eating place offers South Asian delicacies and to be precise Bundu Khan Restaurant specialises in authentic Pakistani cuisine. The menu of Bundu Khan Restaurant consists of typical delicious Pakistani dishes like kebabs, parathas, bihari boti and much more. Londoners can get pleasure from this food either in the relaxed and hospitable environment of this restaurant or they can avail its takeaway service in order to eat on the go. As far as drinks are concerned Bundu Khan Restaurant has a Bring Your Own alcohol policy, whereas the bistro serves its guests non-alcoholic cocktails. Bundu Khan Restaurant opens on 7 days of the week, but the operational timings are different, as from Mondat-Friday the opening hours are 12:00-15:00 & 18:00-23:00, whereas on Saturday and Sunday restaurant opens at 12:00 and shuts its operations around 23:00. 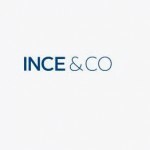 43 Commercial Street, City of London E1 6BD, United Kingdom. 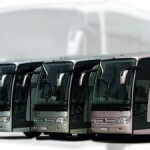 Aldgate East tube station is situated at a distance of 0.2 miles from Bundu Khan Restaurant. By walk a patron of Aldgate East tube station can cover this distance in about 3 minutes. The patron need to head northwest on Old Castle Street towards Pomell Way then, turn right onto Wentworth Street and will be able to locate this restaurant on the left. 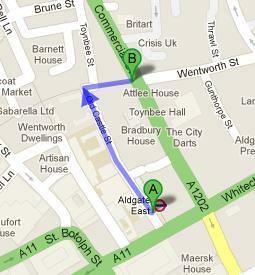 For better perception see the walking directions to Bundu Khan Restaurant from Aldgate East Tube Station. Lolesworth Close (Stop Z) is the nearest bus stop to Bundu Khan Restaurant, hardly 115 ft away from this eating place. 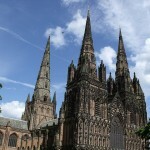 By walk visitors can get to this venue in approximately 24 seconds. The bus number that the visitors can use to arrive at Lolesworth Close (Stop Z) is 67.